This time the sachet should be all light blue, with Hawthorn and Lavender inside. It would procure excellent protection if suspended over the entrance or why not, over the door to a child's bedroom. 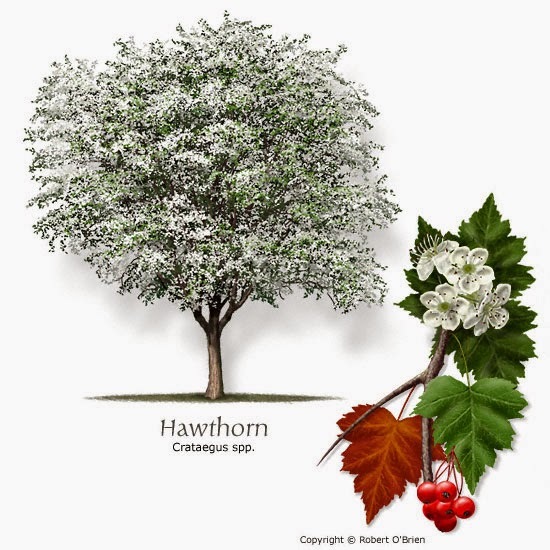 Hawthorn has been considered virtuous since Antiquity.The Romans tied some on the cradle of their newborn children, so that the thorns repelled the bad eye as well as any maladies. It is also said that its nice scent comes from the virgin Mary having washed the infant Jesus nappies and left them to dry on Hawthorn bushes during their escape from Egypt. 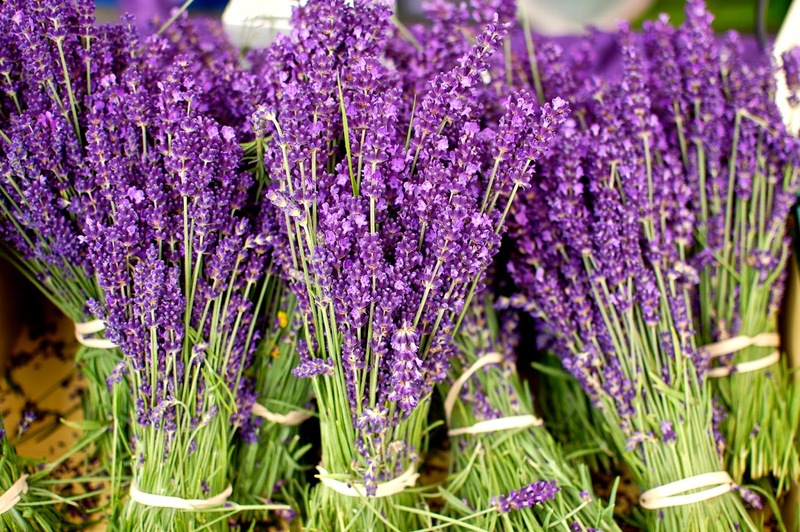 In rural zones Lavender is often used by burning/smudging, for the purification of the habitat. The legend was also that in the countries where Lavender grew, people lived until a very old age.